John Dickinson could not be kept out of politics long. His country needed him, and he reluctantly obliged. Here is Part Three of our John Dickinson series. After turning down several posts for Delaware, John Dickinson finally relented. He went as that State's representative to the Continental Congress. The other accepted him despite his former eviction from the position. This is largely because he had proven he was now on board with independence. After his time in the army, and sacrifice of two houses, he was unquestionably on the Patriot side. Also, Dickinson has something Congress wanted...his mind. He served for two years in Congress. 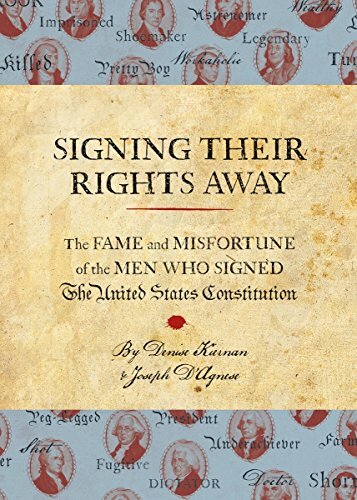 While in Philadelphia, he signed the same Articles of Confederation which he wrote years earlier. Dickinson returned to Delaware, who named him President (Governor) of the State. Soon after, Pennsylvania also elected him President. Yes, John Dickenson was the Head of State for both Pennsylvania and Delaware at the same time! The two States had actually shared governments in the past (they have a long and sorted history). Because of the revolution against untrustworthy government was just drawing to a close, not everyone was happy about the arrangement. To ease tensions, Dickinson shortly resigned from the office in Delaware. He spent the next three years running Pennsylvania, ushering it into the post-war world. After his time in Pennsylvania John Dickinson retired to Delaware. This was short lived, however, as his state sent him to the Annapolis Convention. This convention was the first step in what would become the U.S. Constitution. Dickinson was named President of the Convention. The following year, John went to the Constitutional Convention. He was mostly involved with deciding on the powers of the presidency. Dickinson's most notable moment was when he spoke about the abolition of slavery. This was a very taboo subject to many of the men in the Convention. By bringing it to the floor, Dickinson confronted the beast head on. Unfortunately, he only received small concessions on the matter. 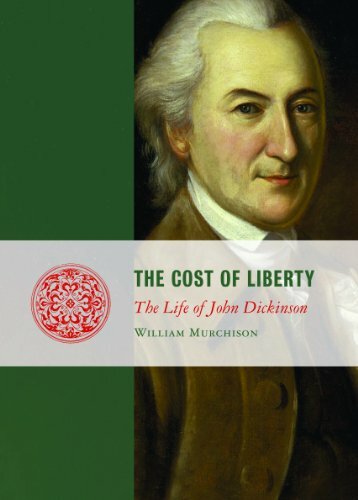 The U.S. Constitution is one of the few founding documents that John Dickinson did not write. It is, however, one of the documents he chose to sign. Follow us on Facebook or subscribe to our email list for a new Founder every day!